The second edition of this text has been fuly updated with an increased emphasis on example and case study material. It explores the natural environment in the absence of human activity, and reviews the environmental consequences of the exploitation of natural resources. Updated edition of this comprehensive introduction to environmental science, with European and international case studies and examples. The second edition of this popular text has been fully updated and the authors have increased the emphasis on examples and case study material. 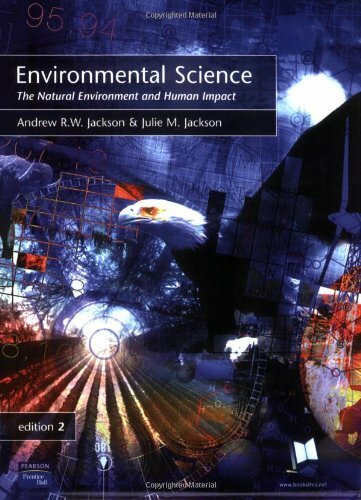 The text continues to provide a clear and authoritative introduction to the fundamental concepts and vocabulary necessary to explore complex environmental issues and phenomena.